Examples for your church website and social media. It’s September 19 so it must be, what, Tuesday of the 24th week in Ordinary Time (or the quickie Twitter version)? 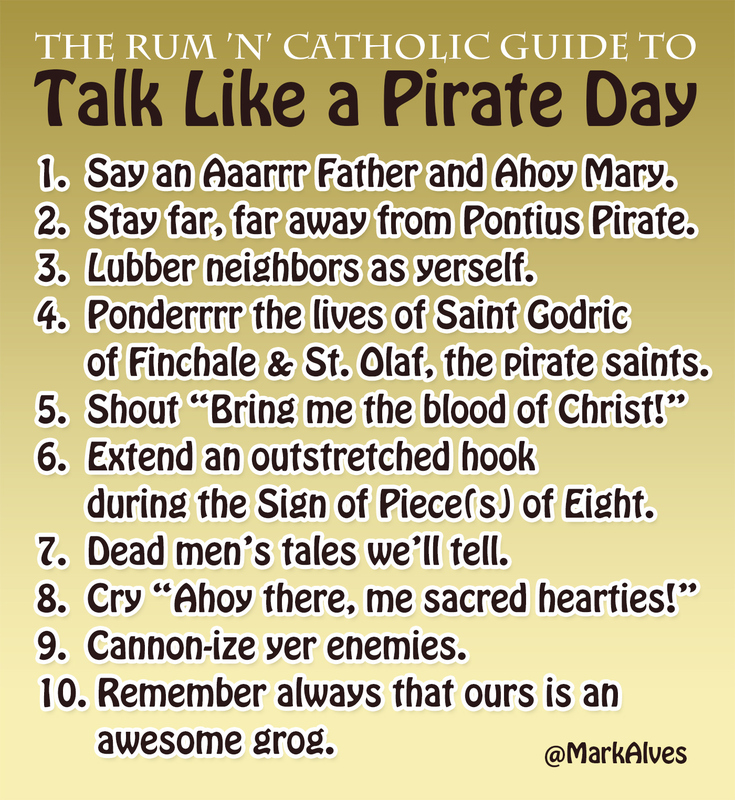 As sure as I’m Cap’n’ Marrrrrk, it’s also International Talk Like a Pirate Day. Celebrate with this updated treasure from ChurchMojo.com we’re diggin’ up for this here special occasion. Share in the celebration and share this list with a matey. Remember always that ours is an awesome grog. Fridays in Lent mean no meat so sometimes we call them #fishfriday. No fancy keyboard or graphics needed, just the shift key. <‘ ))))>< No meat today, but you can have your alms-giving well done and make your Scripture reading not a rare event! Want more emoji and emoticon help for Lent? Opening Day in 2014 falls right after Laetare Sunday, giving us two opportunities to recognize that our long winter will not continue indefinitely. Last night’s flurries in DC, I must confess, briefly shook my confidence in that previous statement. 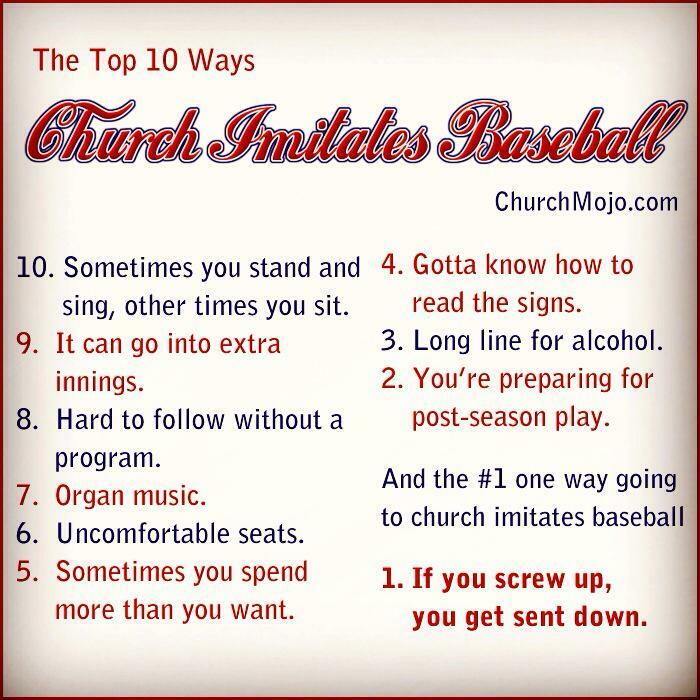 10 ways church imitates baseball. If you’re making a good Lent, you’ll have a clean slate just like all the Opening Day teams. Enjoy your season and let us know any other similarities we can add to the list! Santa’s checking his list at this time of year — and so should you if you’re running a parish website. Here are the 10 steps to prepare your church site for Advent. Pick a permanent URL for all of your Advent content. Use the same page year after year so search engines—which really means first-time visitors—can find you. That’s your best chance for reaching those who are thinking of returning home for Christmas. Make that permanent URL short, relevant, easy-to-remember name for that URL. Hint: work in “Advent” into the name, such as YourChurch.com/advent. Including unnecessary subdirectories in the name is as sloppy as leaving the price tag on a present. So skip /seasons/recurring/advent/ or /ministries/liturgy/advent. Double check that someone could say this address out loud to a friend and have it remembered. Also confirm that the address can fit on one line in your bulletin. Include your Christmas Mass schedule on your Advent page as soon as possible. Again, you might have only one shot at first timers. 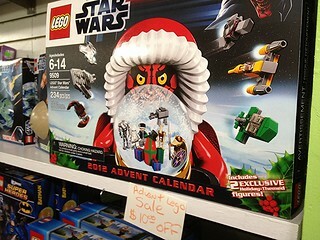 All of your other Advent events should be here too, of course, along with your daily Mass schedule. Incorporate an Advent theme for your entire parish. If you don’t have one, go with Year of Faith. Some churches adopts a single theme for all children’s religious education programs that carries over to the parish as a whole. If the theme already is in place for the kids, get some more mileage but expanding it across your community. When I used to run my parish’s website, we took this approach, such as in this 2006 theme, “Sent Forth in Hope” from 2005, 2004 and 2003. 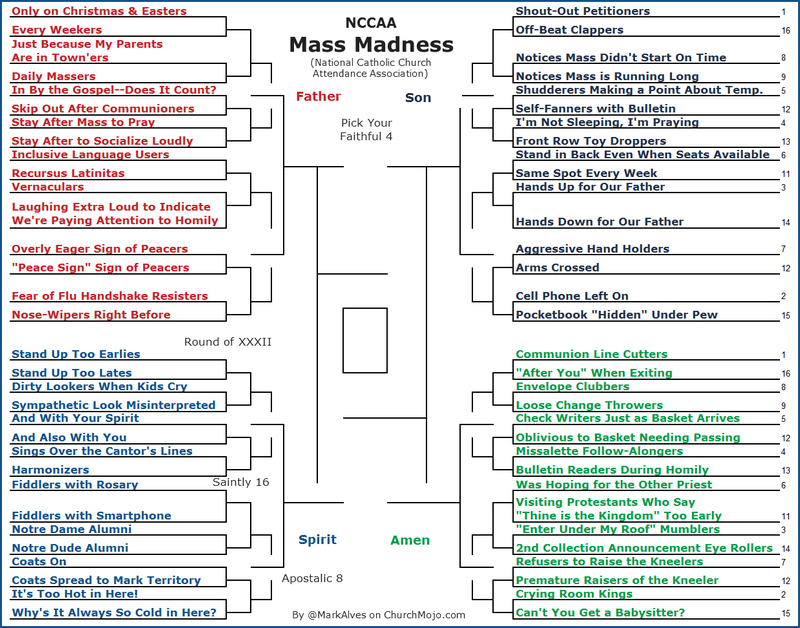 – ____ << here’s where you add some other event that applies to your parish), etc., plus list those events that are unique to your parish–especially the minor ones that need more publicity. Assemble your pastor’s best Advent and Christmas homilies. Include Advent reflections. Lots of good choices are available, including American Catholic’s Advent page, Catholic.org’s Advent resources, Creighton University, my own parish’s archived Advent reflections (new ones were discontinued), and Our Sunday Visitor. Link to daily Scripture readings. The US Bishops’ daily readings site is a good start and try out other RC.net, EmmausJourney, Creighton University, EWTN and @todaysreadings (a Twitter account I run). The readings are available as podcasts, too, including one of my favorites: Pray As You Go. Review last December’s analytics to identify search terms your visitors used and incorporate these keywords into your site. Share your Advent information on social media and link back to your main Advent page. On Twitter and Google+, include the #Advent hashtag. Collect interesting images of Advent wreaths on Pinterest. BONUS STEP: Take some time for yourself to prepare for Jesus. It’s easy to focus on getting the church website ready for everyone else while neglecting your own journey. Remember to use some of the reflections above for yourself! Are these the kind of steps you’re taking? Let us know what your online preparations are in the comments. Thank you to all those who’ve served.